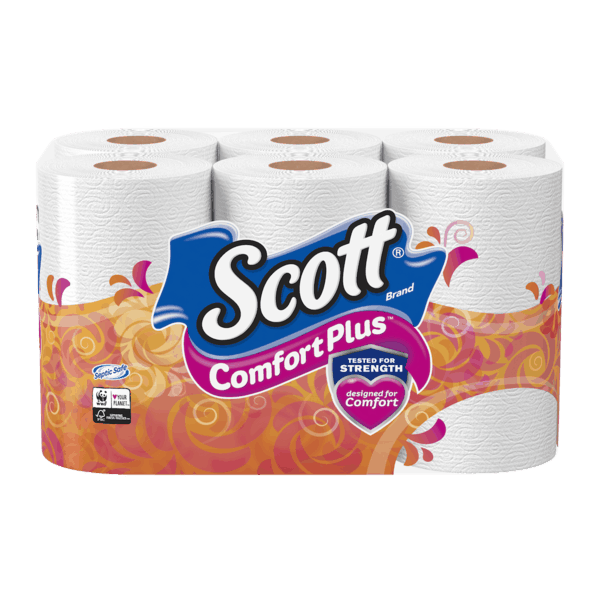 $0.50 for Scott® Comfort Plus™ Bath Tissue. Offer available at multiple stores. $2.00 for Nature's Truth® Vitamins and Supplements (expiring on Wednesday, 05/29/2019). Offer available at multiple stores. $1.50 for Colgate Total SF Advanced Toothpaste (expiring on Saturday, 11/02/2019). Offer available at Walmart. $1.00 for Nexcare™ Tegaderm™ Transparent Dressing (expiring on Saturday, 11/02/2019). Offer available at Walmart. $1.00 for FINISH® Jet-Dry® (expiring on Wednesday, 10/02/2019). Offer available at Walmart. $0.75 for Smucker's® Goober® Peanut Butter and Jelly Stripes (expiring on Monday, 09/02/2019). Offer available at Walmart.